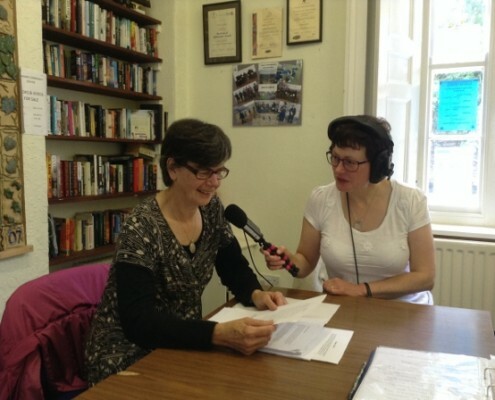 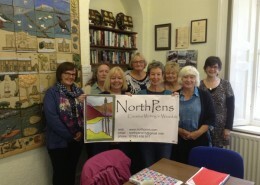 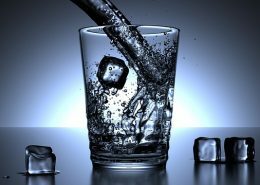 Rachel has worked with the North Pens Writers to produce a series of podcasts of members reading their work: a selection of poetry, short stories, monologues and observations. 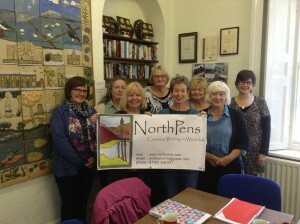 This talented group meets at Stanhope Community Centre in the heart of breathtaking Weardale, County Durham. 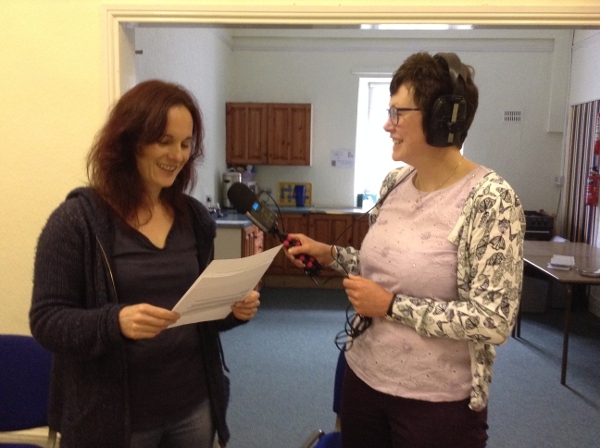 Recording the audio podcasts gave the group an opportunity to try something new and to find a wider audience for their work. 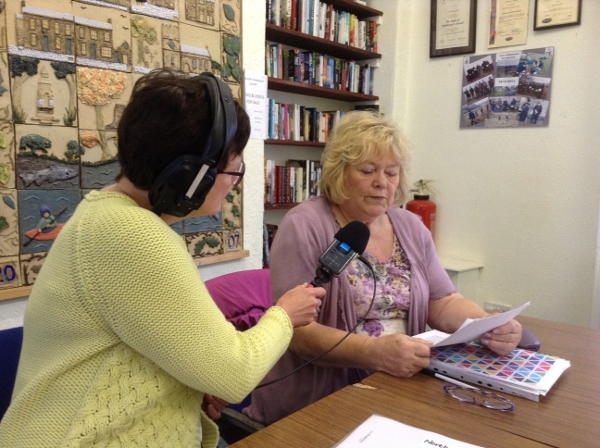 There was a diverse range of subjects covered in the readings from the Wild West to Welsh chapels, knitted swimming costumes to completing a sampler! 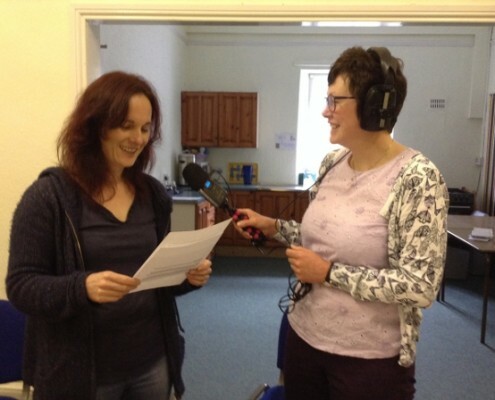 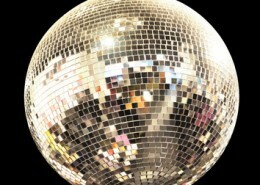 We hope that you will enjoy listening to the resulting podcasts. 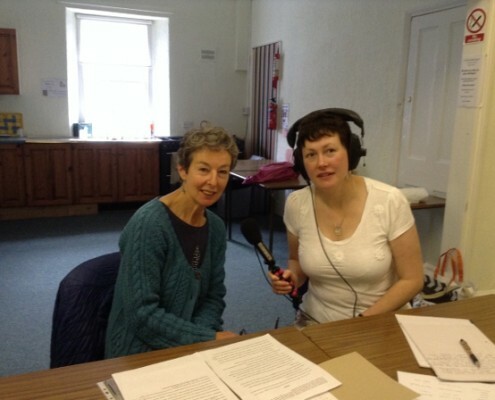 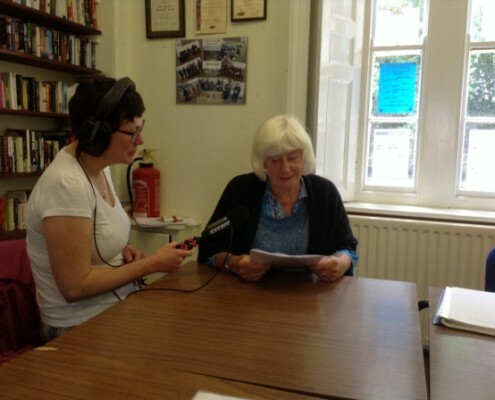 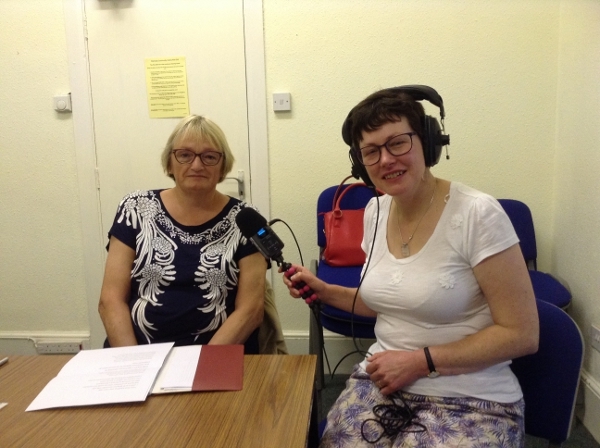 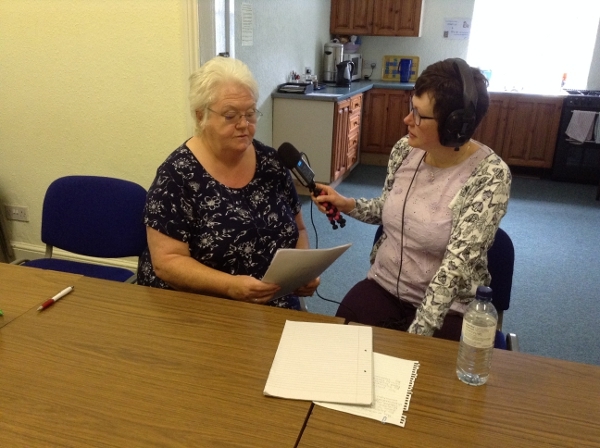 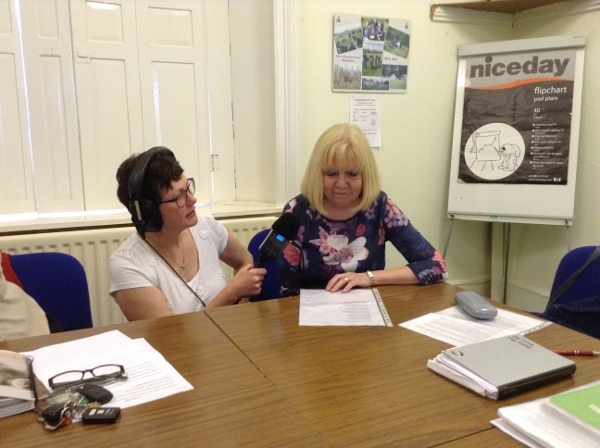 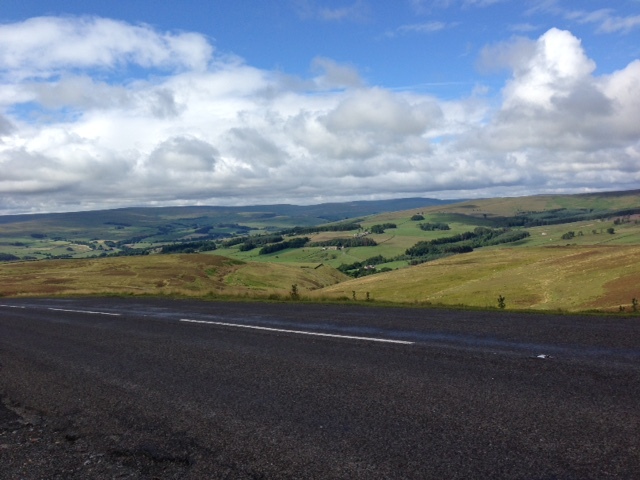 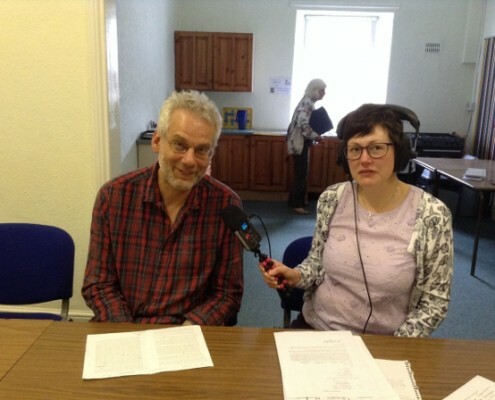 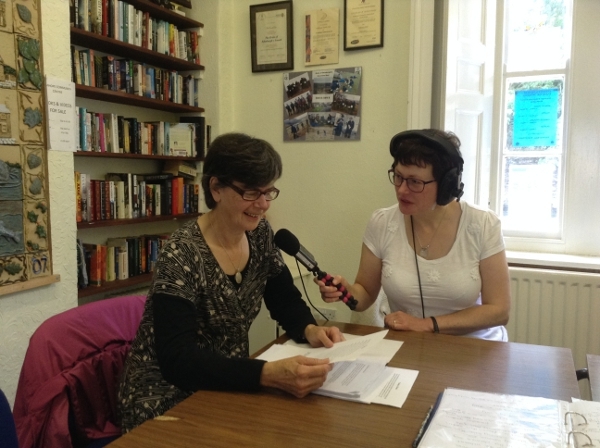 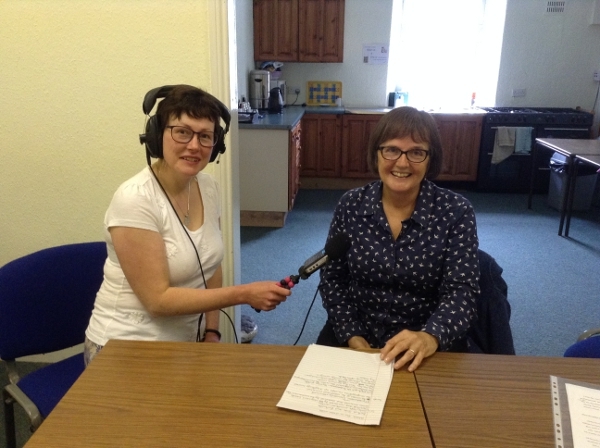 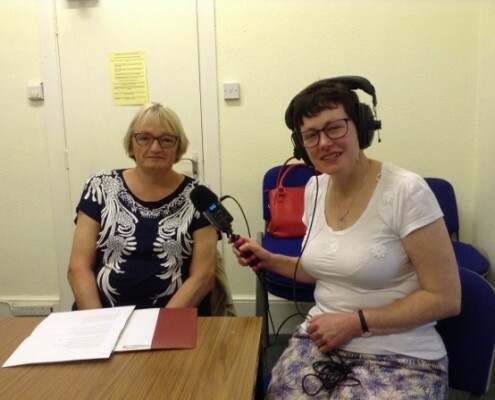 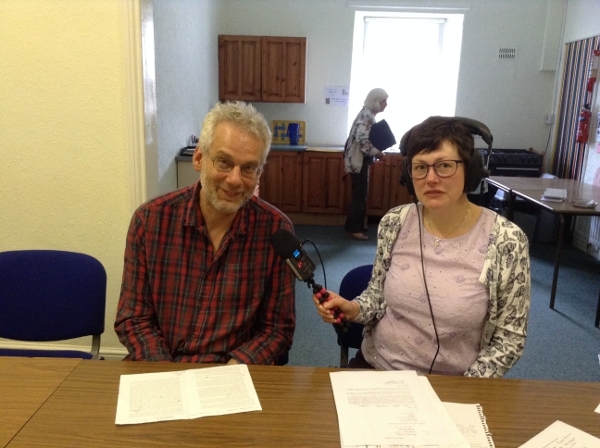 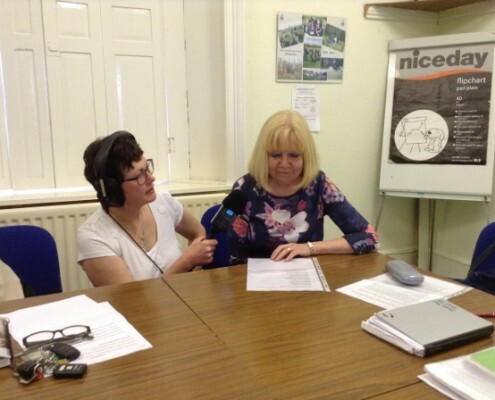 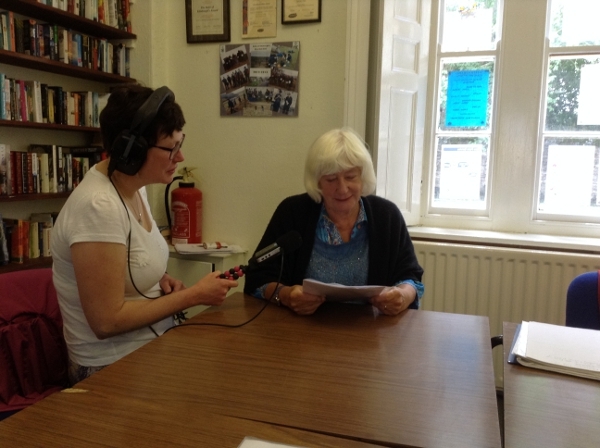 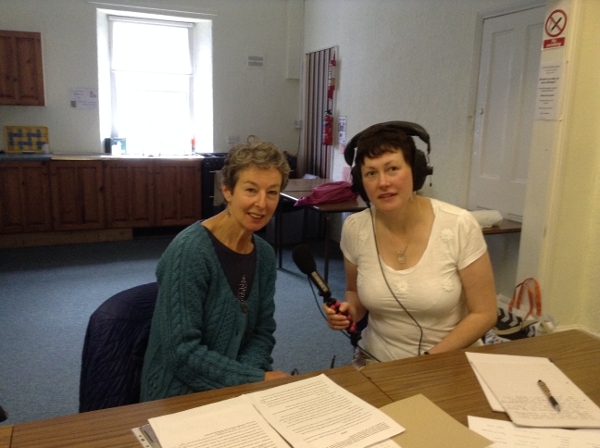 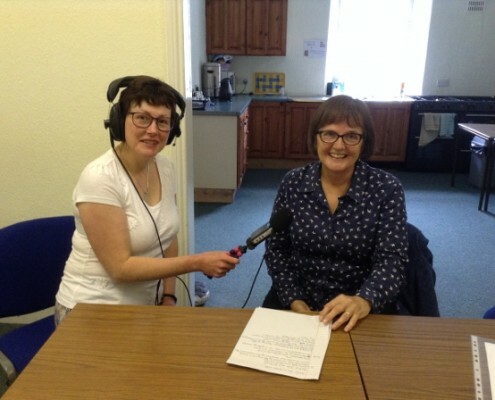 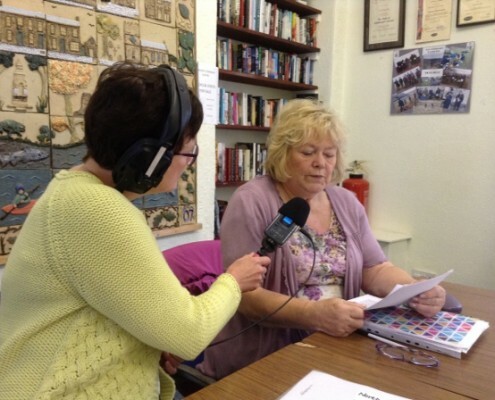 Thank you to Weardale Area Action Partnership for sponsoring the podcasts.